Here is time and place information in an enticing poster for those of you doing your long range planning. 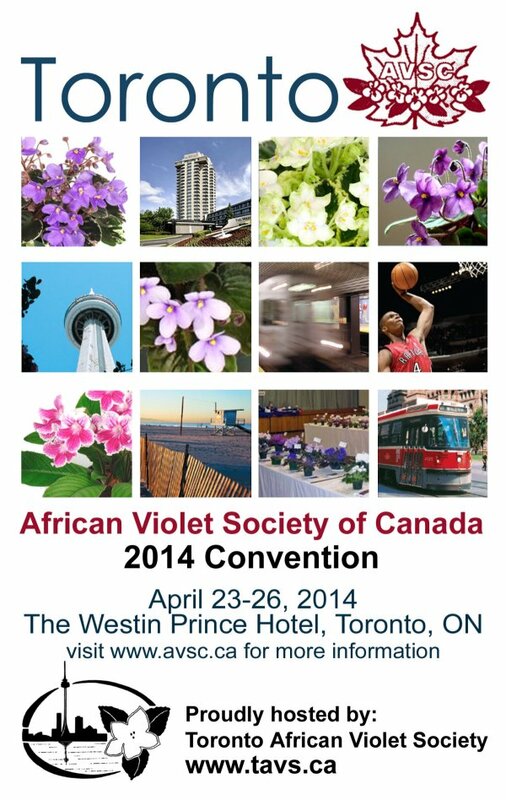 More information will appear in this spot as our host affiliate, Toronto African Violet Society, develops its plans. Please come back in the future for details as they become available.